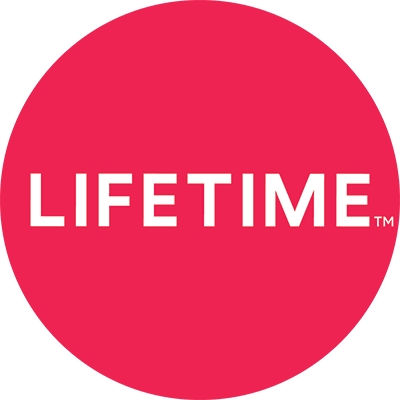 I want to purchase Lifetime Movie Club on your website. How can I trust your payment system? I live in the West coast. Why is your scheduled program or movie not on?